We have been camping for quite a few years now and have tried different camp chairs but none have stacked up as good as the Oztent King Kokoda Chairs. Most chairs we have purchased in the past were the cheapish ones that would last a few trips then need to be thrown out. 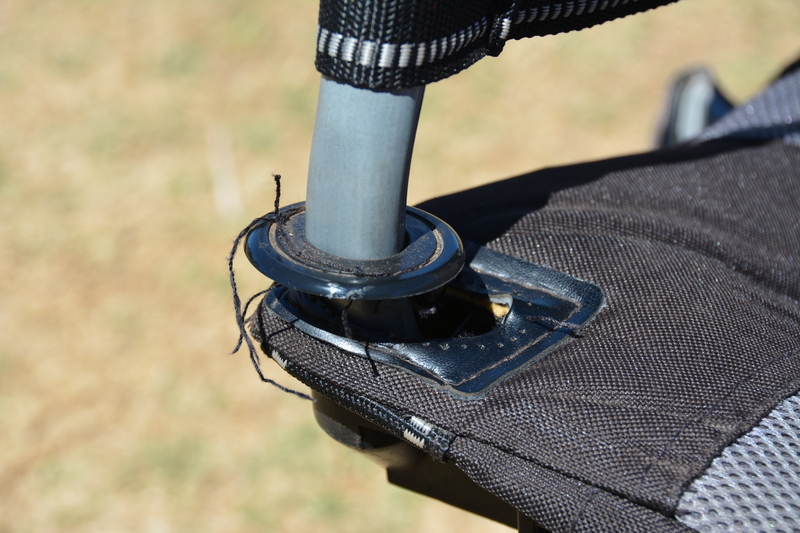 You will notice that the more you travel, the more broken camp chairs you will find in the rubbish or even worse, smouldering in a camp fire. Go to Bathurst 1000 and you will see plenty of broken camp chairs in the rubbish piles when driving off the mountain on the Monday morning. 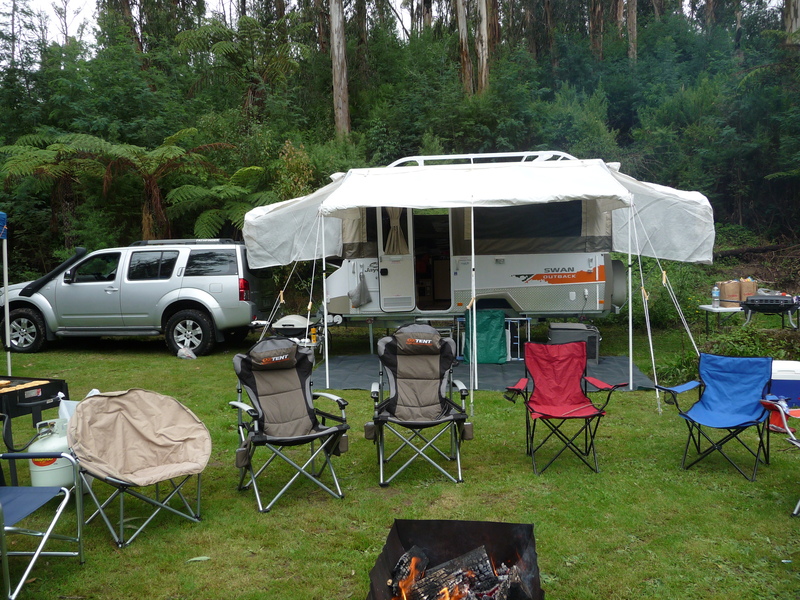 We purchased two Oztent King Kokoda Chairs in 2011 while wandering around the Wandin 4×4 Show. This was the time prior to Oztent selling their products in retailers like BCF. When we got home, we noticed that one chair was broken and after a quick call to the seller, the chair was replaced with a new one. 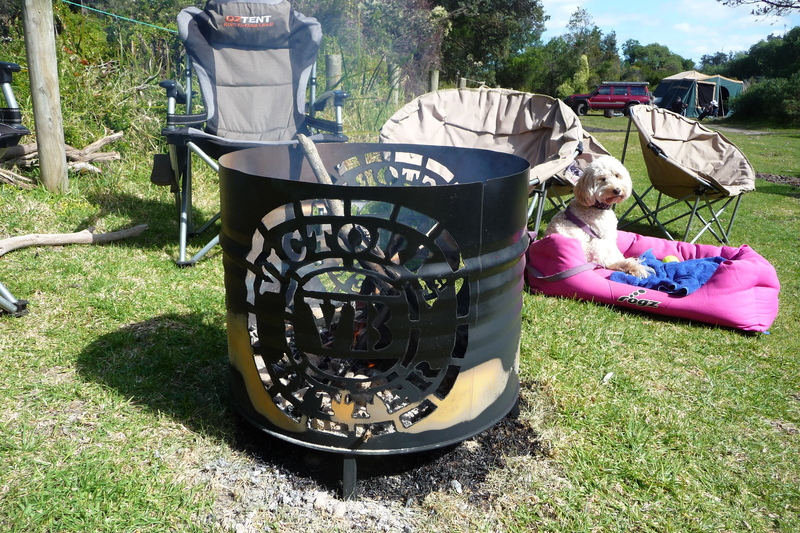 Oztent believe in the quality of their product so much that they offer a 5 years warranty on them. With a few years under the belt, the lumbar support is great at supporting the back and spine. The cheaper chairs curve the spine like you’re hunched over while the King Kokoda with its adjustable lumbar straps, support your posture. Its just a matter of loosening the straps, sitting in the chair and adjusting them to suit your body shape. The padding in the chairs also reduce the chill coming in through the fabric and into your back. This was one of the features that we both noticed when using the chairs for the first time during a trip to Lake Mungo National Park. Anyone who has sat in a cheap chair in the middle of winter or when the temps get down under 5 degrees will know what I’m talking about. The King Kokoda Chairs fold up easy and are packed up in a heavy duty carry bag which is large enough to fit the chair. There’s nothing worse than trying to squeeze chairs or tents in a bag that are too small. 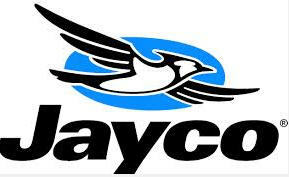 The chairs also stack on each other quite well in the Jayco Swan Outback or on the roofracks of the Pathfinder. 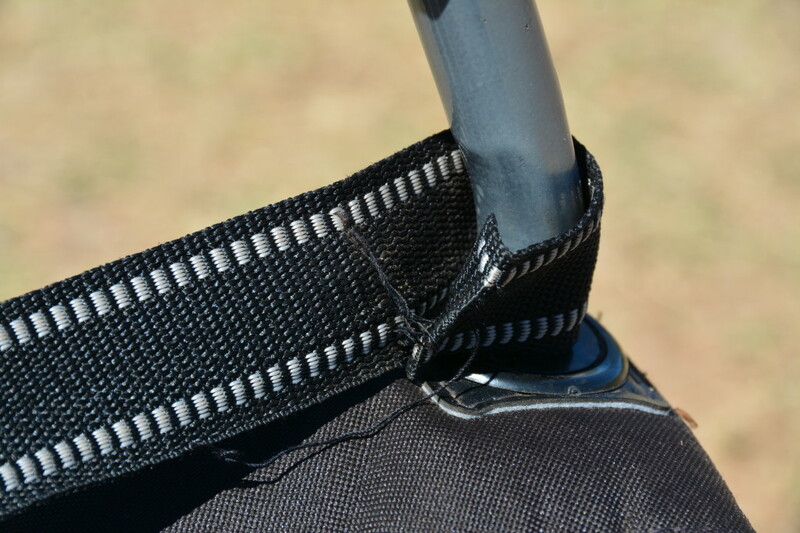 The chair carry bag folds up and is stored in the headrest of the chair when in use. This took a bit to get used to until I worked out to folder the cover a bit flatter so the headrest wasn’t as bulky. For around $120 to purchase, these chairs make a great Fathers Day or birthday present. The quality of the product that includes heavy duty steel frame, 600d fully padded polyester, solid aluminium armrest and adjustable lumbar padding indicate why the chair costs $120. Once the chairs that the kids use now reach their use by date, we will definitely be replacing them with a chair from the Oztent range. The King Kokoda Chair can be viewed here at the Oztent website. 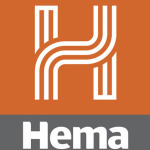 Note that a new page will open. The build quality has stood up to numerous high country trips, the dust of the Pilbara and travelling on the roof of the car to Cape York. However there seems to be one area that lets them down and that is the plastic piece that the metal frame feeds through. The stitching has come apart in two spots. See photos below. Unfortunately we purchased them from the 4×4 show in Wandin, Victoria before Oztent were selling them through BCF so its a bit harder to return. The receipt was just a hand written piece of paper. They have a five year warranty so make sure you hold onto or scan the receipt when you purchase them. We spoke to the team at Oztent and they have agreed to replace them. 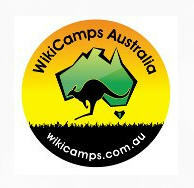 A good Aussie company that stands behind their product and warranty. Another good tip is to spray the runners on the Oztent King Kokoda Chairs with some silicon spray so that they glide easily. 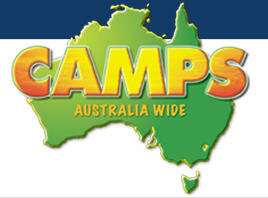 We keep a can in the camping kit as we travel around Australia.